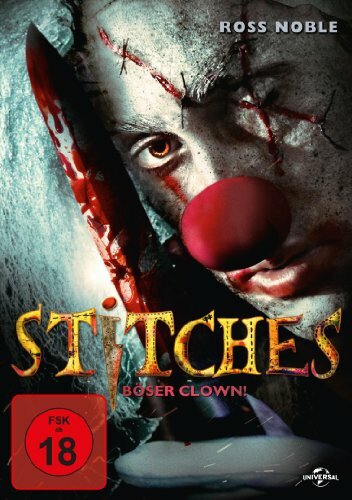 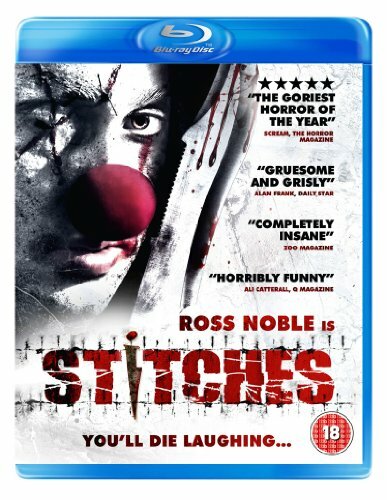 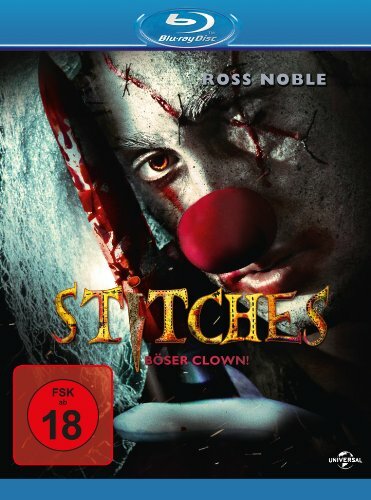 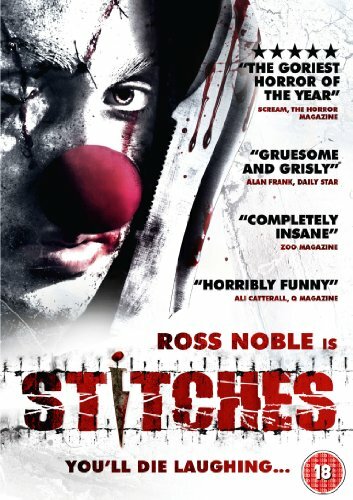 Stitches: This clown is not funny... not anymore! 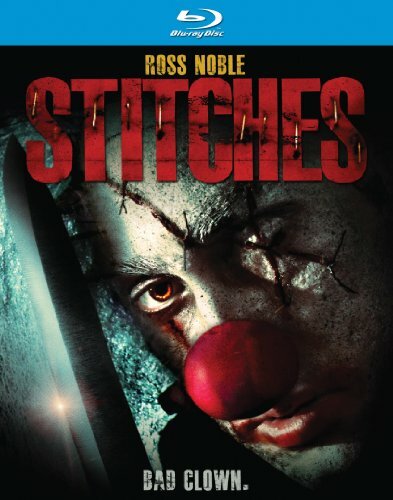 Stitches: It's time to party! 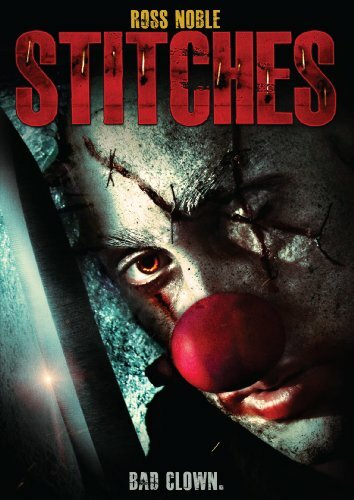 Stitches: Happy birthday Tommy. 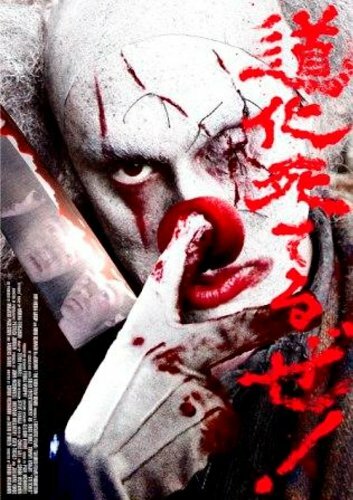 It's time to cut the cake!